Laura Riva is in a class of her own. Her Canadian based dance blog, The Dancing Grapevine – All about the “Social” part of Dancing, is without doubt the mother of all dance blogs, when it comes to the social aspects of dancing. Laura has a formidable ability to generalize in the good sense, to always be spot on, to be the beacon to follow, to be politically correct in the good sense. I never ever disagree with anything Laura has to say (so far), except that I sometimes would like to add a few things. 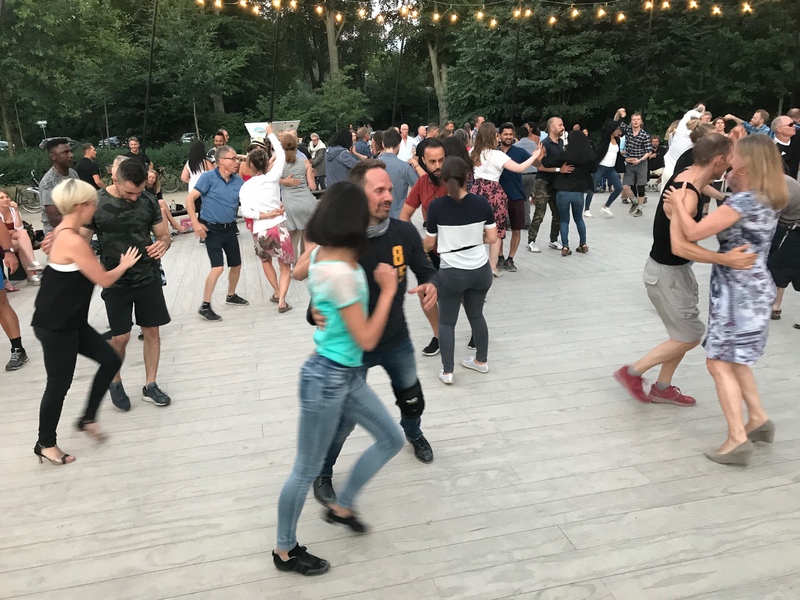 One of the things that inspires me the most, when reading Laura Riva, is that she generalizes the social aspects of partner dancing across several styles of dancing. As it is stated in the “about her”: “Since 2008, she has dabbled in everything from Blues and Swing to Tango and Salsa. But, her heart was stolen by the musical, improvisational, and smooth feeling of Brazilian Zouk and West Coast Swing”. The Dancing Grapevin is probably the most successful dance blog of its type, with many active readers commenting on her articles. It doesn’t come any better. Laura Riva’s “The Dancing Grapevine” is an independent blog, a subsite, in collaboration with Dance Place, a website for the marketing of dance events, dance schools and socials, in several dance styles, mainly in USA and Canada and a few other countries. The ambition seems to be to cover the whole world one day! 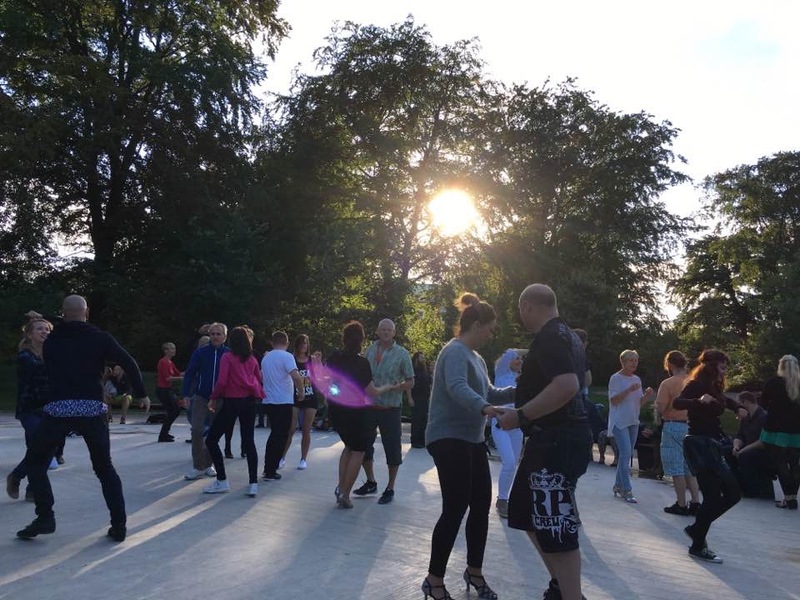 Now, Laura writes about the social aspects of dancing. SalsaSelfie.com is about how to become a better social dancer. 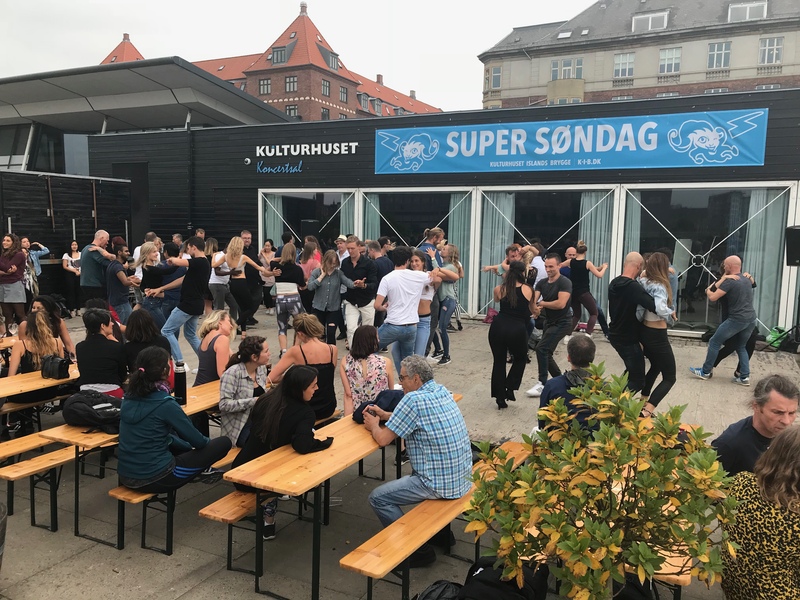 I also cover the social aspects of dancing and in addition I provide links to all sorts of dance resources mainly about Cuban Salsa at the moment, and I make tutorials about Cuban Salsa. Laura is number one. She is the textbook, the highway. 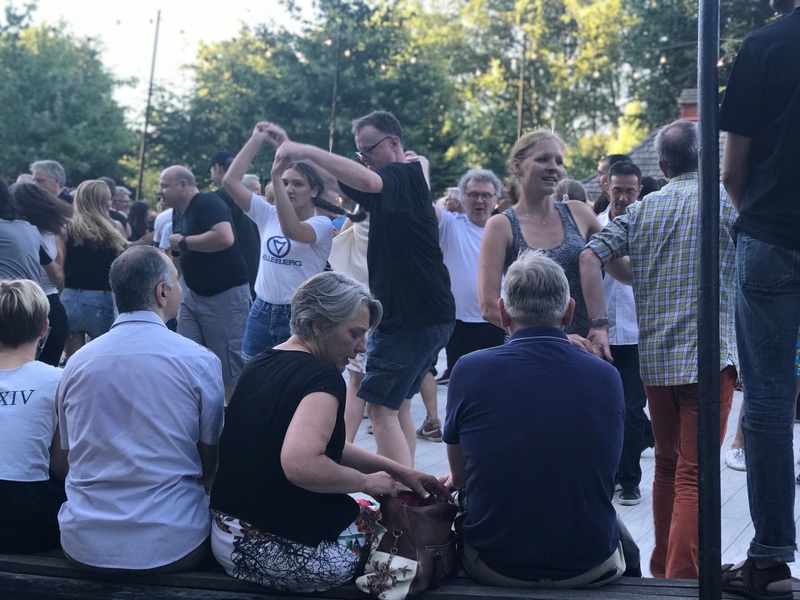 My articles about social aspects of dancing are more like an additional viewpoint, interesting back roads, I hope, that could also be followed for a while. I want to be the joker in the game, sometimes making it to center stage.